Being in business for over 14 years, we have learned a thing or two about taking care of your Florida home. Beasafe can provide you with the necessary contractors to service nearly anything in your home. All of our contractors are proven, reliable and credible. We only use licensed, bonded and insured people. 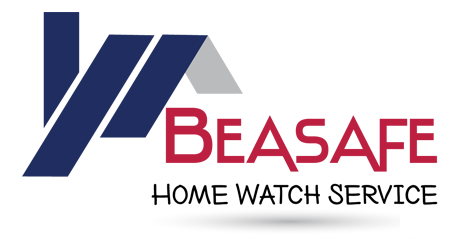 Beasafe Home Watch is a full time home watch company, our focus is on home inspection.